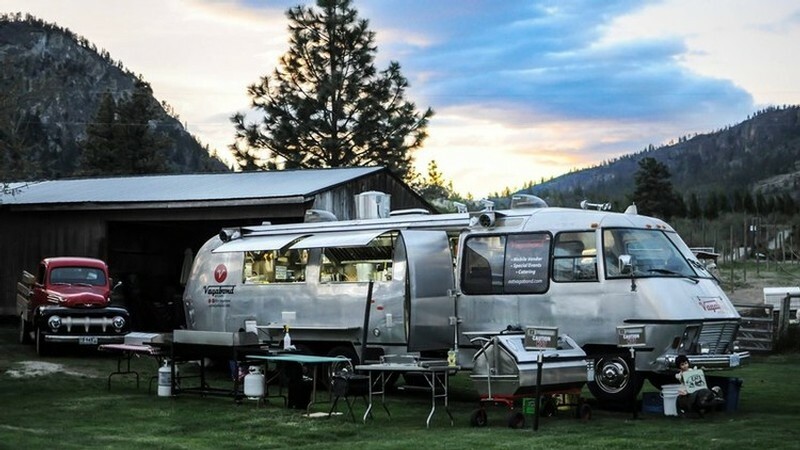 The “Vagabond Kitchen” food truck is returning to Blue Mountain for two Saturdays, this summer! On July 28th and August 25th, please join us from 12pm - 3:30pm for some innovative ‘global street food’. Enjoy the amazing food, games, our iconic view, and a glass of wine in our picnic area. Please note: Vagabond now takes square pay for credit and debit via tap, as well as cash. Look for additional food truck dates right here!